The weekend is upon us and there are plenty of fixtures for you to pick from if you are looking for your football fix this weekend. 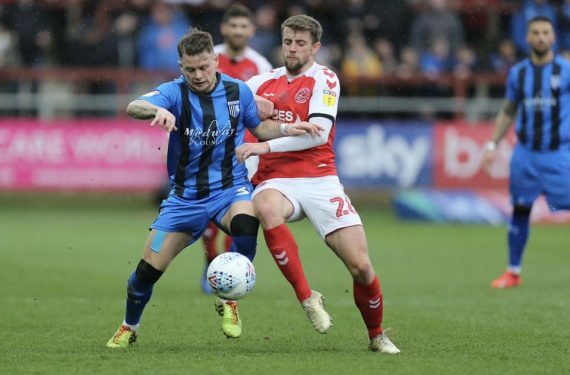 Gillingham came home with a point from their fixture with Fleetwood Town but it really should have been so much more. 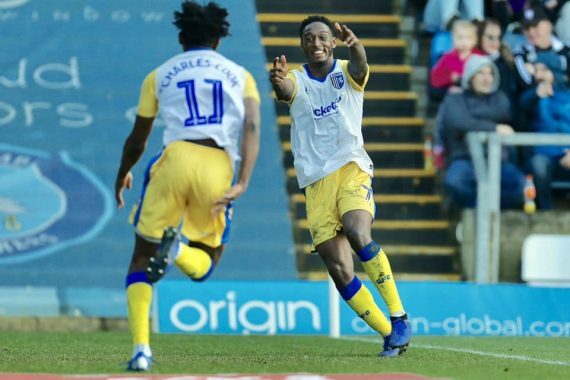 The Gills left it late in the game to strike against Wycombe and ensure they came back to Kent with all three points.